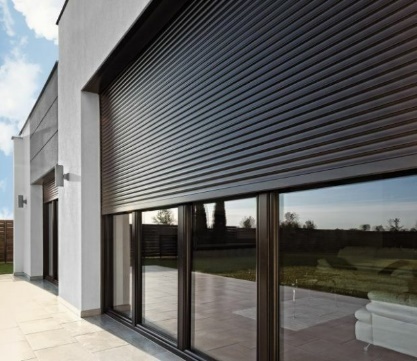 Security curtains can be used to make homes and commercial buildings more secure and protect one’s assets from vandalism. 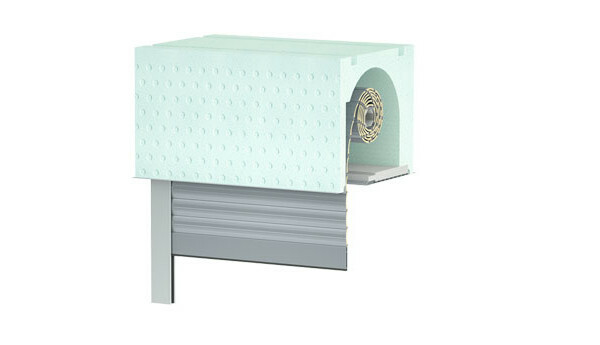 In addition to the added security, the insulated lamellae help improve the heat retention of the building and adjust the amount of light in the rooms. 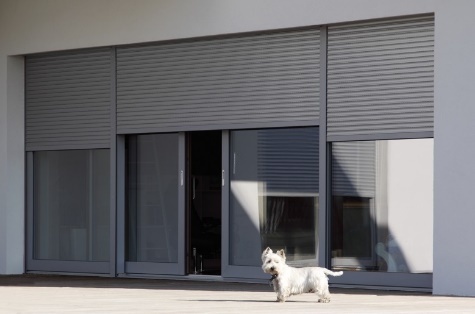 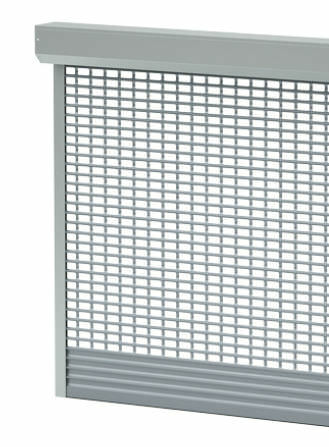 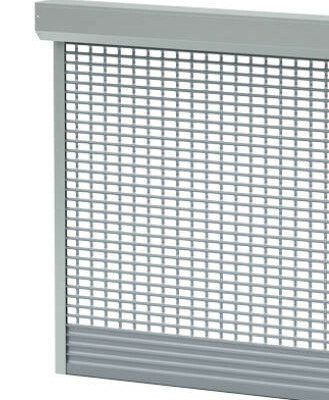 The security curtains can be controlled manually or electrically.